From its rich history, beautiful streets, fantastic shopping and cultural richness, London has something for everyone. 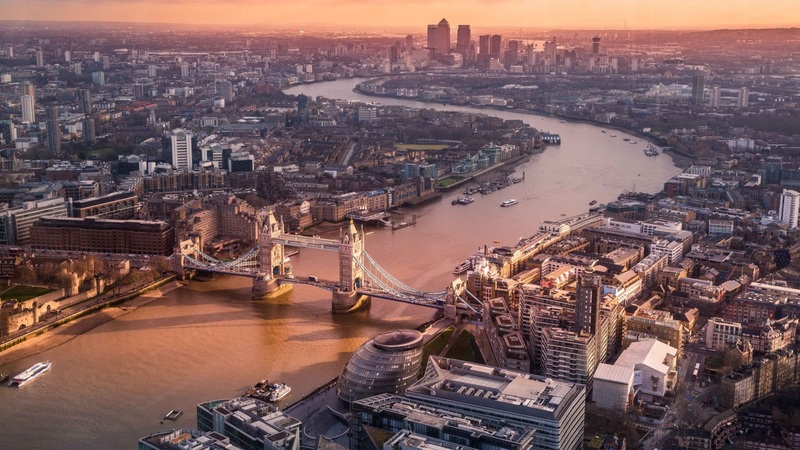 With so much to see and do, let some of the best local tour guides make sure you don’t miss out on the best London has to offer! 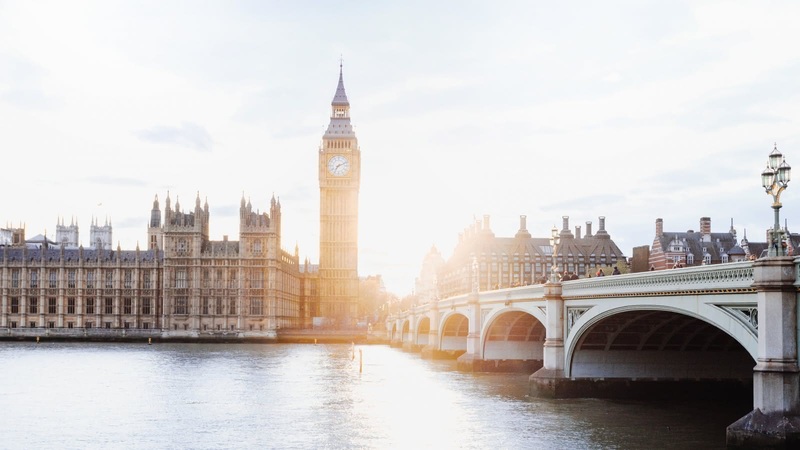 The original gratuity-based Free Tour of London covers many of London’s top attractions including the Big Ben, Buckingham Palace, the Houses of Parliament and Westminster Abbey. After you’ve got the overview with the gratuity-based free walking tour, delve deeper with us! 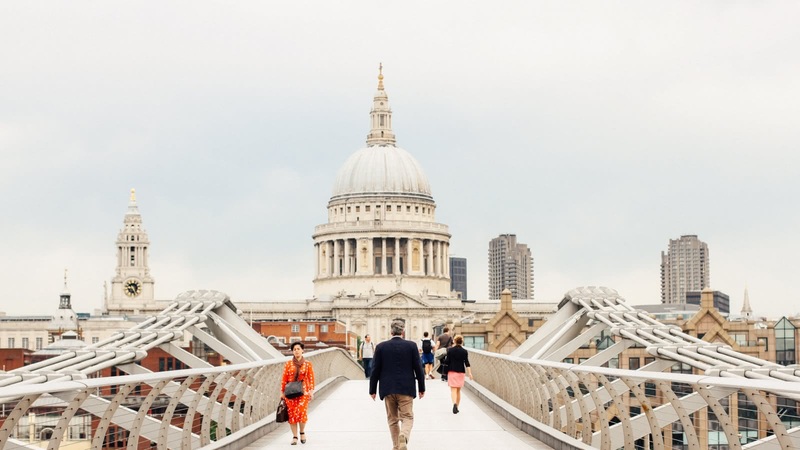 Explore the Old City and see the Tower of London, St Paul’s Cathedral and Tower Bridge. Don’t miss the chance to visit the East End with the Street Art Tour, which takes you to different parts of Shoreditch, such as Brick Lane, to learn about East London’s rebellious past and to see street art and other gems away from the popular sites. If you’d like to discover the most enchanted side of London, the Harry Potter walking tour shows you both famous and lesser know film locations. In the evening, join our Grim Reaper Tour and retrace the steps of some of the most notorious serial killers, such us Jack the Ripper. If you want to escape the city for a day, why not try our day trip to Oxford? The tour to Oxford will take you through one of UK’s most beautiful cities. Visit Trinity College, the Bridge of Sighs and Oxford Town Hall. And if you are looking for a party… join us for one of the best pub crawls in Central London. 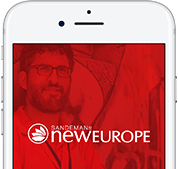 London is part of the SANDEMANs NEW Europe network, one of the largest walking tour companies in the world. 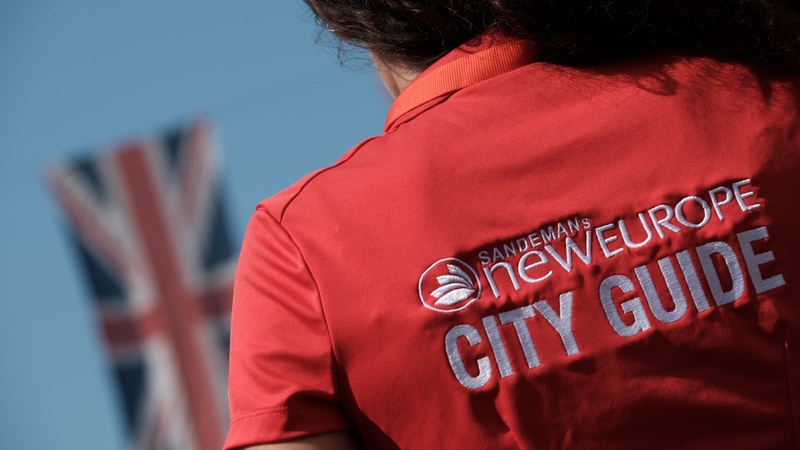 Offering daily tours in English and Spanish, we believe in supporting local communities and are committed to giving a voice to some of London's best local freelance tour guides, who passionately share the city's history and culture with their own unique and always-entertaining style. Aside from the gratuity-based FREE Tour, in London you’ll also find unforgettable tours and experiences. We’re looking forward to seeing you soon! The local expert guides we work with are proud to show you the best London has to offer! 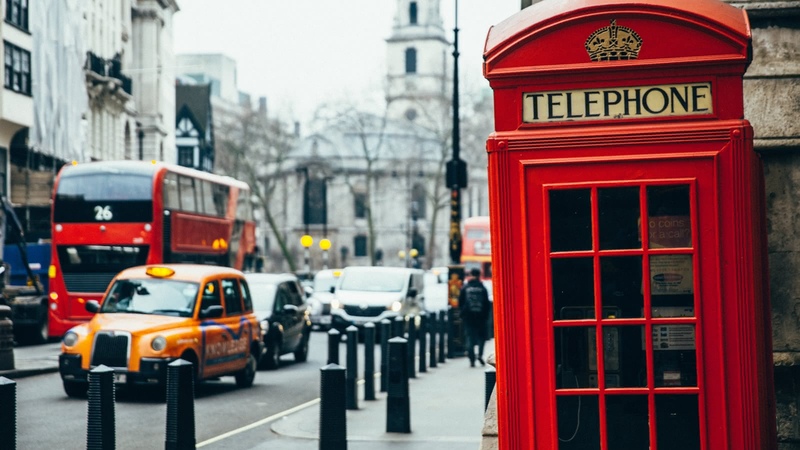 Scroll through to learn more about these unforgettable guides, including where they’re from, why they love London and which tours they can offer you.